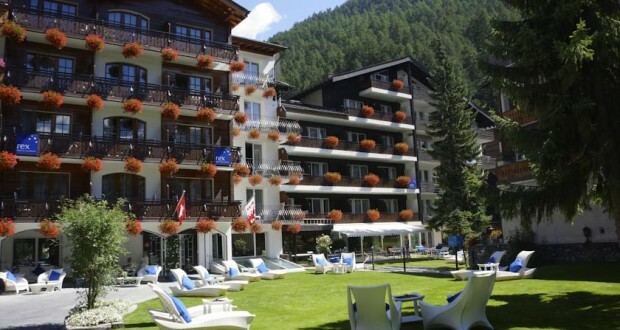 Situated a 10-minute walk from the cable cars in Zermatt, the family-run Hotel Rex offers an exclusive spa area including an indoor pool, a hot tub, 2 saunas, a steam bath and a solarium. All shops and restaurants can be reached within a short walk. The rooms and large suites of the Hotel Rex are equipped with cable TV, bathrobes and slippers. Some rooms offer views of the Matterhorn Mountain. Free WiFi is available throughout the property. The Hotel Bar with an open fireplace is ideal for a drink after a day of skiing in the mountains. A breakfast buffet is available daily between 7:30 and 11:00.